Hello to everyone and thanks in advance for welcoming me. I made total newbie when it comes to self-publishing, but have been a freelance automotive writer and photographer since 1980, published in major automotive magazines in the US, plus have five traditionally published books to my credit. I have had several regular columns in different magazines, and people have been bugging me over the years to put them in a book. But I haven't because dealing with a publisher on a project like this would be a real PITA. Anyway, what I'm looking for is the best way to publish and sell the book. I am concerned about the quality of photographs – how they are presented – because as a photographer, I want them to look good (at least is good as anything photographed by me would be), and the stories were originally intended to be illustrated…and car enthusiast like to look at pictures. It's who we are. Layout is also a concern because again, this would be something of a picture book. And appearances matter. So that's where I'm coming from and I look forward to joining you all on the ride. I edited your post to add a TAG, as we request of all posts. I don't think you'll get any additional information here, as you posted this same question over at CS and we are the same people who are over there. G'day and welcome to the forum. I reckon one of our moderators will be the best person to advise on your book and picture quality etc. Dan'l (aka Danwiz), has co-authored over forty books of some of the finest landscape and flora photographs I have seen. If he doesn't get around to this post, you might want to drop him a PM. Have a great day. Thank you very much for your kind words, Joe. I did attempt to answer the OP's query as best I could, but I did it over on the other forum. 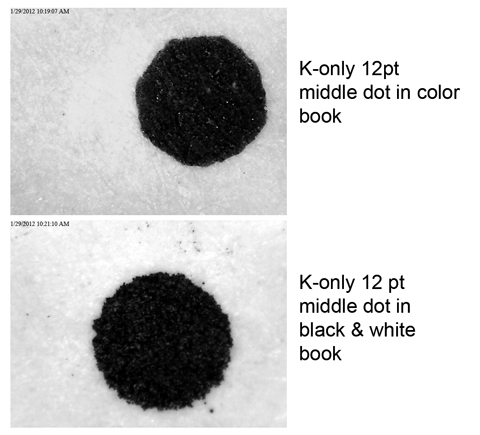 There are two ways to proceed regarding images: black & white or color. What makes this the first issue is that color costs many times more than black and white. I have done thousands of images through CS. I have been pleasantly surprised most of the time. I've both prepared images (10 minutes to 10+ hours) and I've done images with no preparation. If you print black and white, you will need to work on the images. Commercial printers have long battled printing grayscale images. 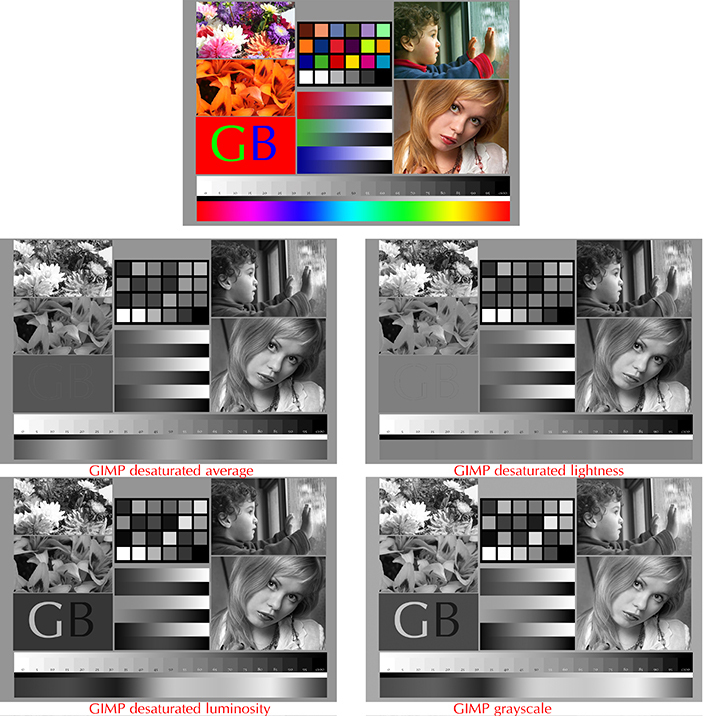 The most common solution has been, at a minimum, duotone printing. I've seen black and white images printed with as many as 8 inks (the images were toned). Adjust the black and white points. Open shadow detail (with dot gain, things want to plug up). Burn the highlight detail a tad (highlight details want to blow out). This problem is most obvious in large solid areas. CS uses a 106 lps screen for black and white, 170 lps for color. Best answer: do a test book with CS. Black and white will cost you $2.15, up to 108 pages; color $3.65 for up to 40 pages, not including shipping. Label each image with what you did to it. Try different things to the the images.